Martta the Merino is chunky yarn made of 100% extrafine merino wool. Yarn is loosely spun. With this yarn you can create beautiful knits - from interior textiles to accessories. 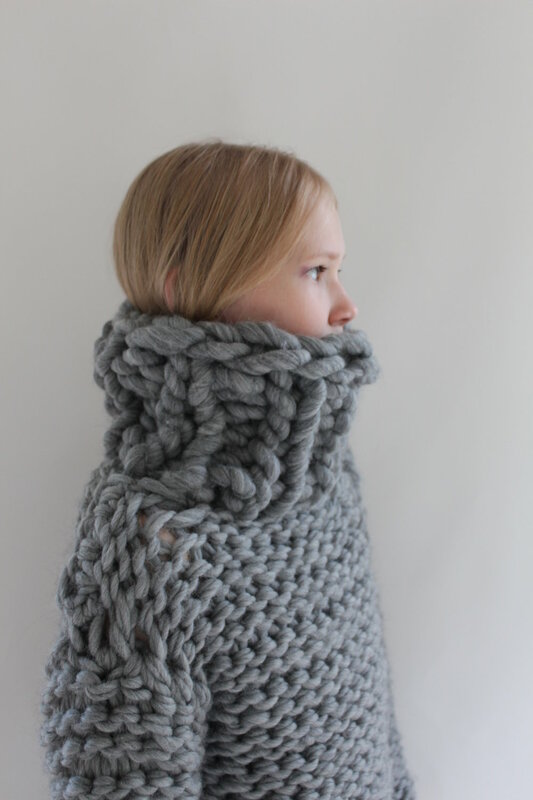 Martta the Merino is super soft, luxurious and non-icthing - also suitable for babies and knits close to skin.